Infinite legs! 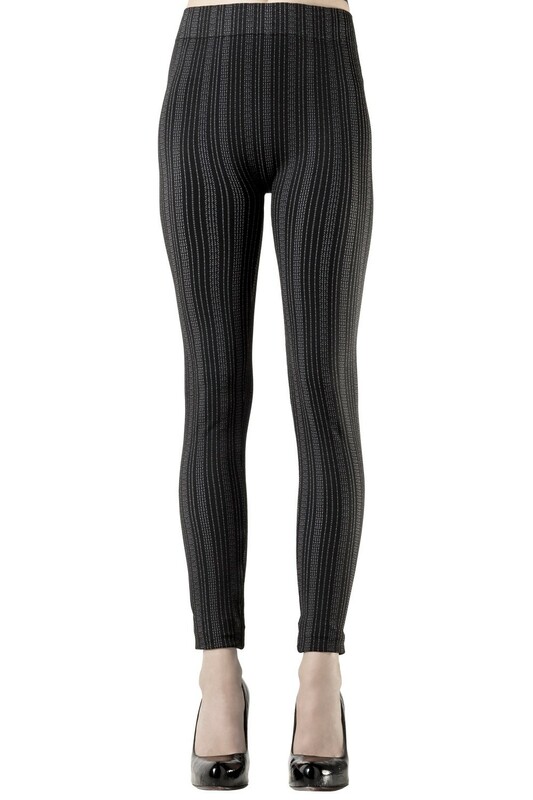 The vertical lines pattern adorning these seamless leggings by Emilio Cavallini will make your legs look extra long. Available in both the white-on-black and dark grey-on-black color combinations, these comfortable pinstripe leggings will look extra stylish with a pair of sneakers.